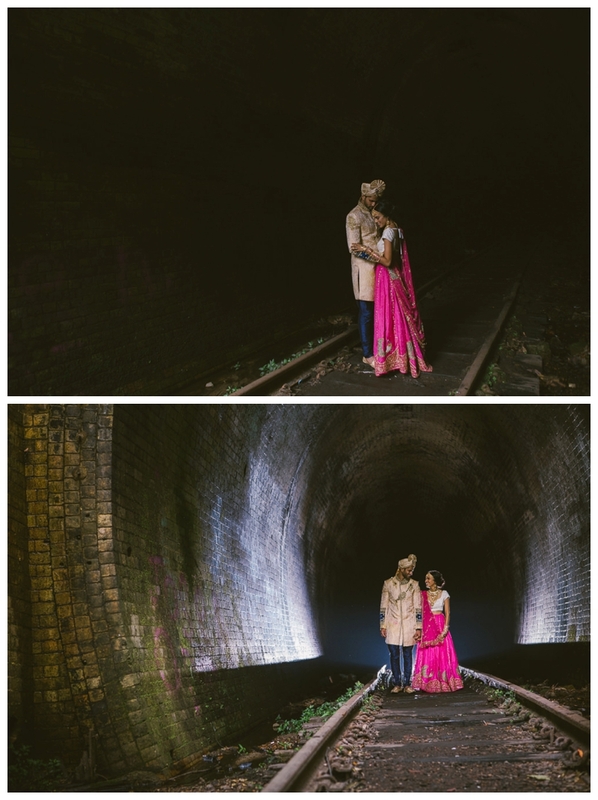 Following Aaron and Chandni’s Hindu Ceremony at the Sri Venkateswara Temple in Helensburgh today, I took them down to one of my favourite spots, the old abandoned train tunnels. 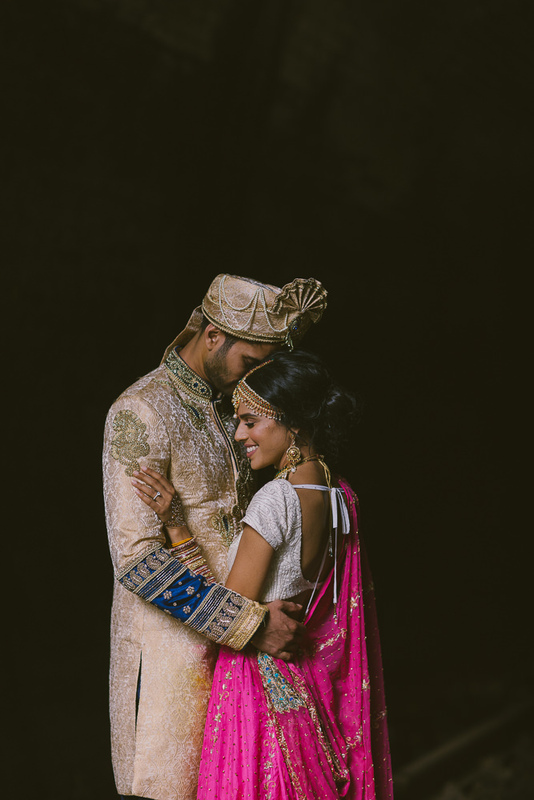 I haven’t shot a bride and groom there before, and I am glad I saved it for these guys. 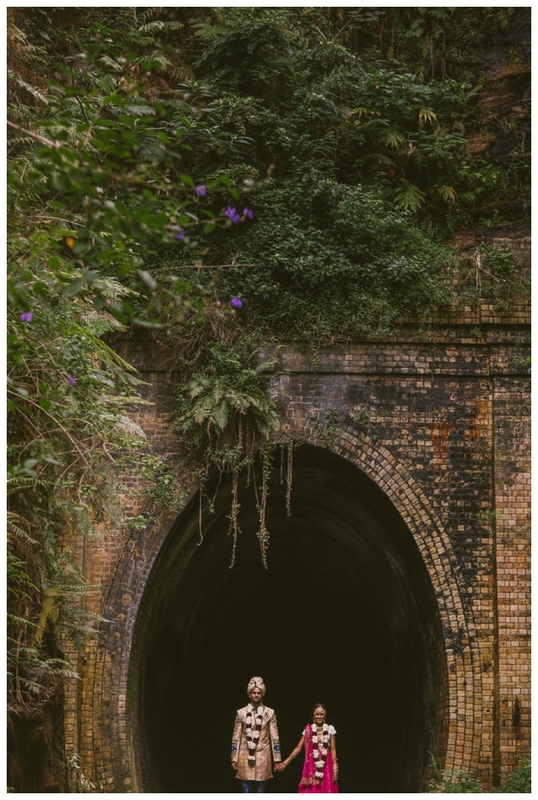 A rainforest location shoot. I am about to go to bed because in the morning I shoot their Church ceremony and second reception, but after uploading the images from today I thought I had to post a few shots. 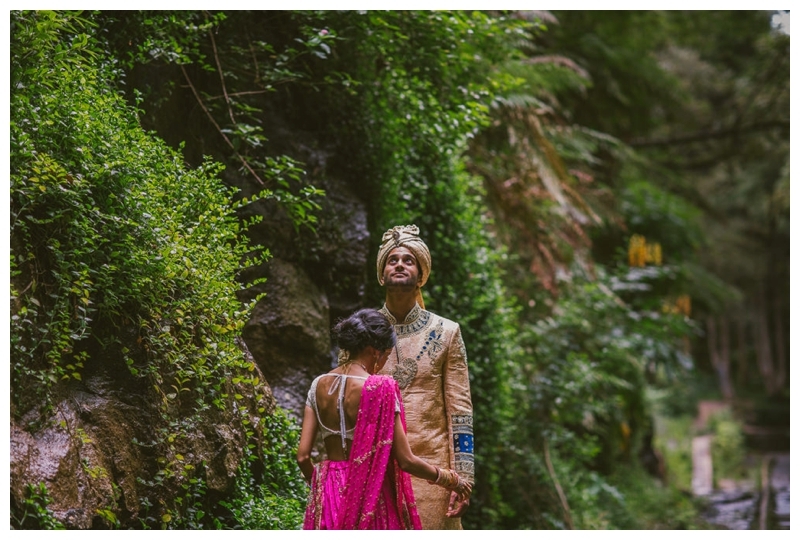 The light was beautiful, the couple were beautiful, the location was beautiful. Have a look for yourself! 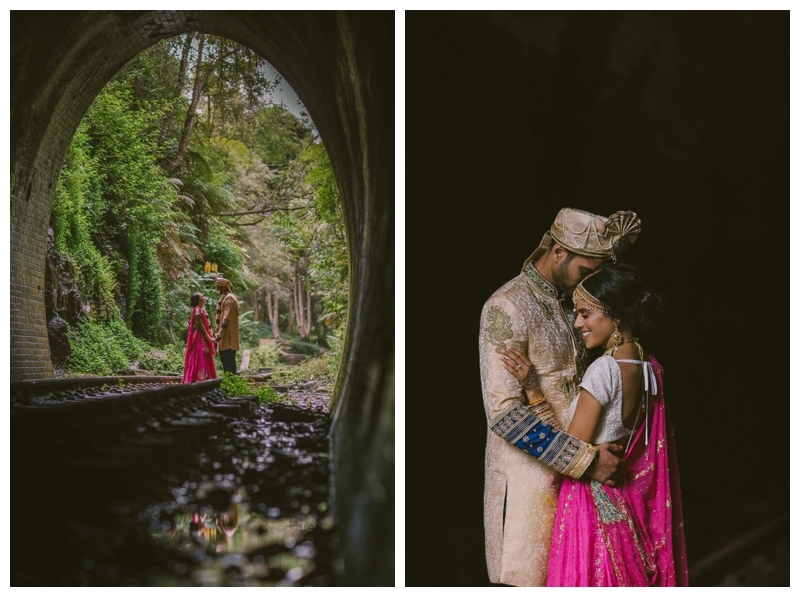 And to Aaron and Chandni – thanks for braving the mud in literally your best clothes! And see ya in the morning for round 2!